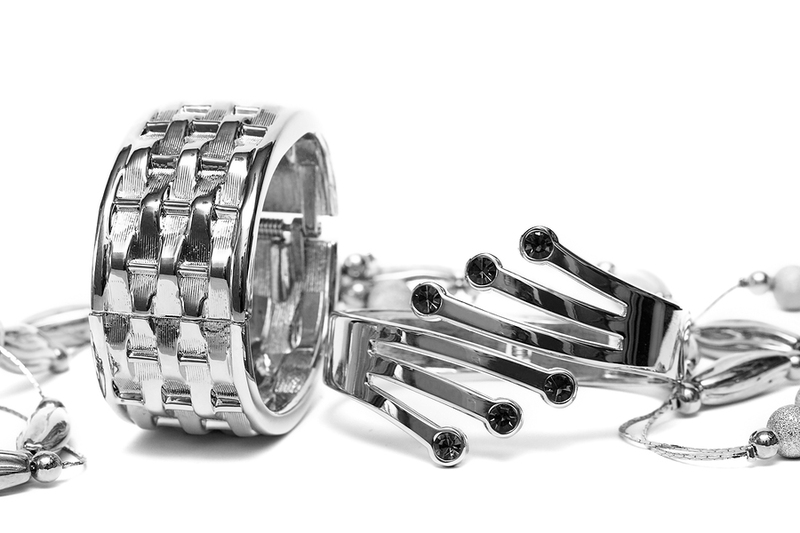 The Silver Institute’s latest World Silver Survey reports silver jewellery demand rose two per cent last year. 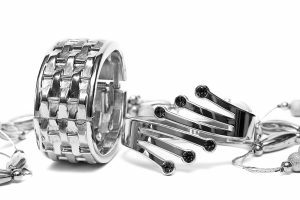 Renewed interest in silver jewellery was one of the hallmarks of 2017, according to the Silver Institute’s annual World Silver Survey. The sector saw a two per cent increase in demand worldwide (up to 209.1 million ounces [Moz] from 205 Moz in 2016). This growth was led by increases in North America and India. The United States hit an all-time high for silver demand this past year, thanks to a 12 per cent rise over its 2016 volume, while India saw an increase of seven per cent. However, mine production fell 4.1 per cent, making 2017 the second consecutive year of decline. Now standing at 852.1 Moz, silver mine production is lower than it has been since 2014. With demand for silver in all applications (including jewellery, silverware, coins and bars, and industrial fabrication) totaling 1017.6 Moz and total supply (from sources including mining, byproducts, and scrap) standing at 991.6 Moz, the silver industry is facing a deficit of 35.2 Moz. The average price of silver also fell to US$17.05/oz, a 0.5 per cent drop from the 2016 average. However, the report notes this is still a fairly substantial increase of 8.7 per cent from the US$15.68/oz average recorded two years ago. The World Silver Survey is researched and compiled by Thomson Reuters’ GFMS team. To read the 2017 survey or those from previous years, click here.